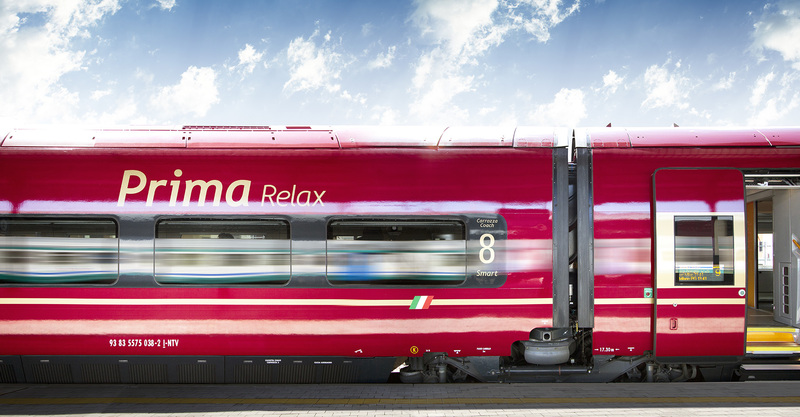 A group of companies led by NET Engineering, an eminent client (Nuovo Trasporto Viaggiatori – NTV) and a big challenge: to support the launch of the first high-speed rail service in Europe run by a private operator. The result was the creation of a Decision Support System for demand forecasting and rail services planning developed by NET Engineering in collaboration with TSC Transportation System Consulting SrL and Gruppo Clas srl. So, the experience of a professional team of transport planning experts allowed to develop “ex novo” the Decision Support System (DSS), within the methodological approach of system engineering, aimed to carry out the feasibility analysis and the assessment of alternative scenarios for operational models and pricing structure. The “Scienza e Tecnica” (Science and Technics) section of the Italian publication “Ingegneria Ferroviaria” (March, 2015) deals extensively with this important project and the main methodological details, with a substantial article by Roberto Dall’Alba and Vito Velardi (NET Engineering); a short excerpt is available at following link. If you want more information on the contents of the article, please don’t hesitate to contact us.